Boa Vista holidays still feel like something of a secret: the vast stretches of untouched golden sand, rich, turquoise seas and unique atmosphere all combine to make a truly fantastic holiday destination. 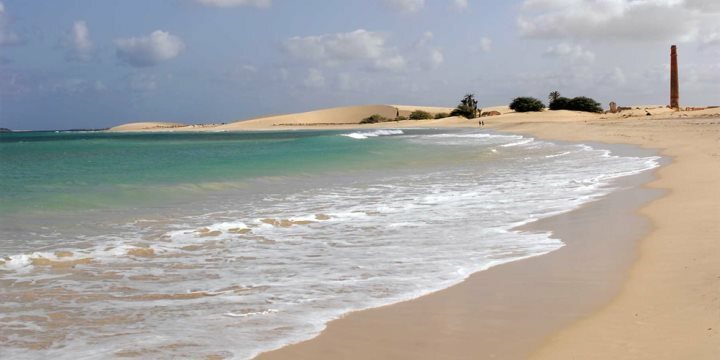 Blessed by vast stretches of untouched golden sand, surrounded by crystalline waters and boasting a relaxed and low-key atmosphere, Boa Vista is the perfect destination for a rejuvenating holiday. The island is home to some of the archipelago’s most beautiful and rewarding beaches, with the sands here stretching for 55km. On the beaches and the waters that surround them, holiday-makers can choose to either relax in the gorgeous sunshine, or alternatively get active across a range of water sports. The same can be said for the great range of accommodation to choose from across Boa Vista, offering the temptation to recharge by the pool one day, and the chance to get involved in numerous activities the next. Away from the coast, the interior of the island presents a luna-like landscape, home to desert and barren rock-filled vistas, dotted with date trees and the occasional ruins of an abandoned village or building. 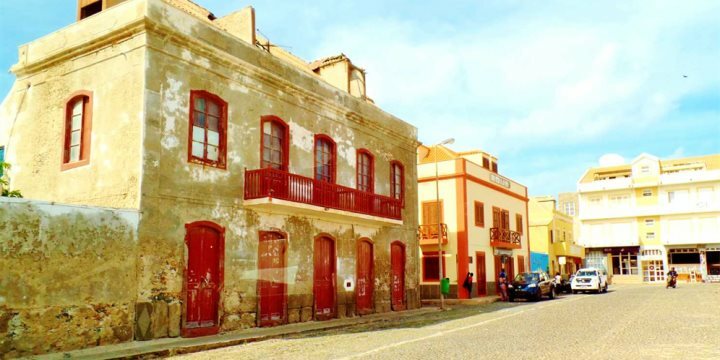 You’ll find the main town of the island, Sal Rei, in the north-west, a location gradually becoming home to more restaurants and bars, as well as showcasing some intriguing architectural landmarks. Our numerous Excursions and Experiences will allow you the possibility of exploring and discovering the best of Boa Vista’s attractions, though many may prefer to just lay back, soak up the sunshine and embrace the languid pace of life that makes Boa Vista so desirable. You may catch a glimpse of whales in the islet of Sal Rei, a feeding ground for humpback whales and a magical sight if you are lucky enough to experience it. 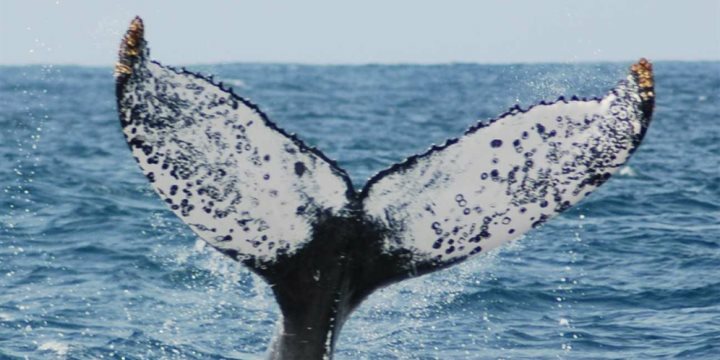 Whale sightings off Boa Vista usually take place from late February - May. Please find below a selection of our hotels in Boa vista.